Richard Heath Rohmer was born in Hamilton, Ontario on 24 January 1924. His hands-on experience with aircraft began at the Fleet Aircraft Company, where he helped to build planes used for military training. Rohmer enlisted in the Royal Canadian Air Force (RCAF) as an 18-year-old in 1942. As a member of the RCAF, he took part in the British Commonwealth Air Training Plan, and started his training in Toronto before moving to a flying training school in Windsor where he took his first flying lesson. Rohmer finally found himself at No. 14 Service Flying Training School near Aylmer, Ontario, where he studied to be a fighter pilot using more powerful planes than he’d ever flown before. At this end of his 16-week course, Rohmer received his pilot’s wings and a commission in the RCAF. 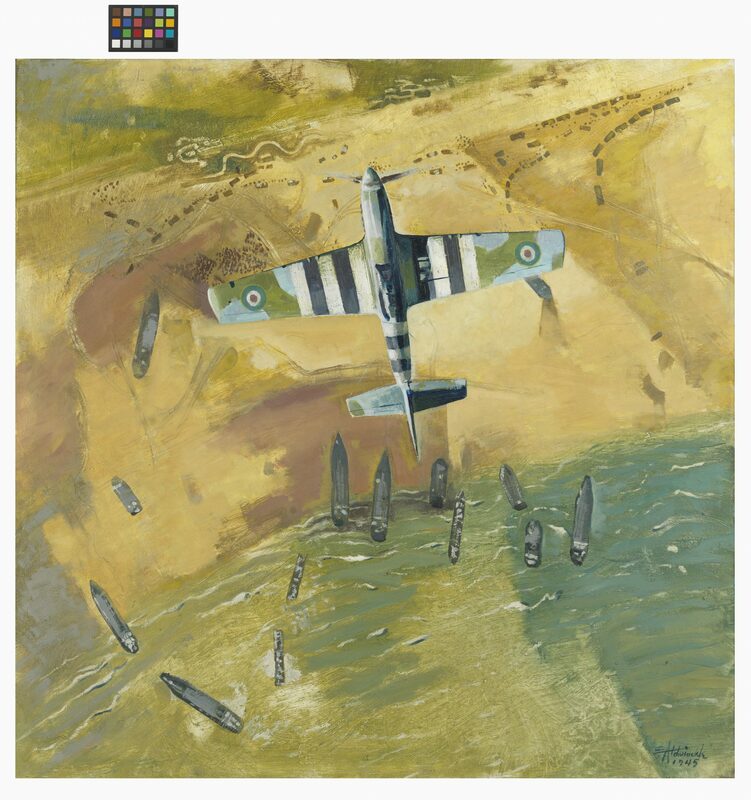 Pilot Officer Richard Rohmer went overseas to England and joined 430 Squadron, flying Mustang Mark Is in a tactical reconnaissance role from September 1943. 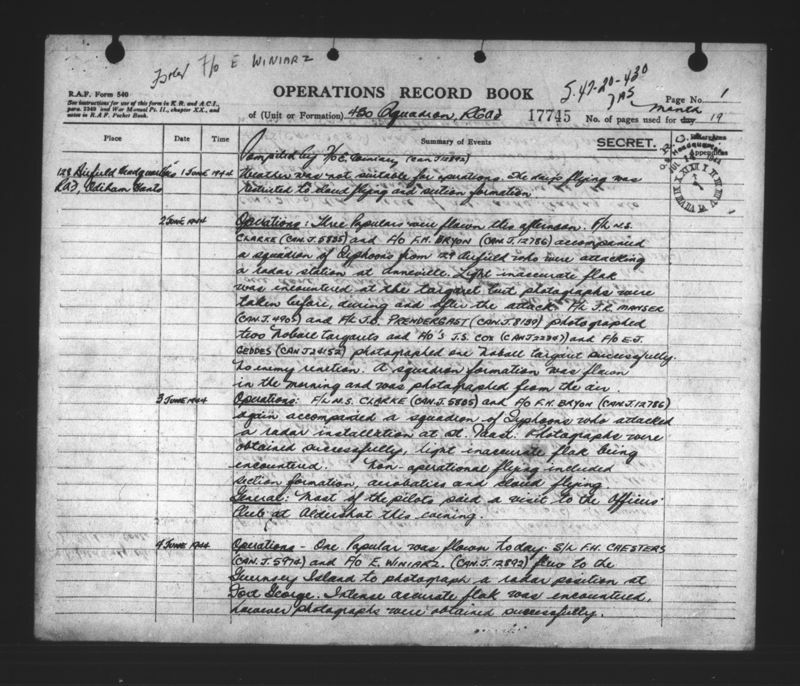 His job was to scout ahead during military missions to gather information on enemy positions. He flew two missions on D-Day, patrolling roads behind the invasion beaches in the Caen and Bayeux areas. He and his wingman kept a lookout for and photographed German movements towards the landings, information that was passed on to the army. 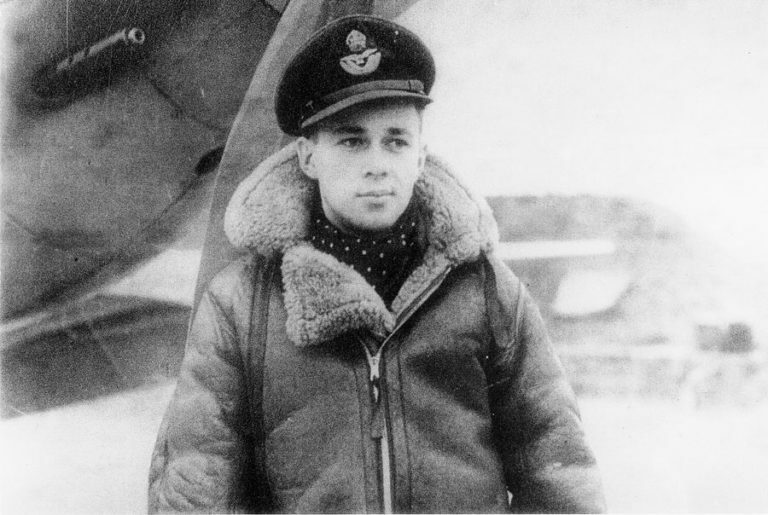 Flying Officer Rohmer had flown just 12 missions before 6 June 1944, yet by the end of September he had racked up 98. Rohmer received a Distinguished Flying Cross at the end of his tour of operations in early 1945, after participating in the liberation of France, Belgium, and Holland. After the war, Richard Rohmer remained in the RCAF as a reservist. He left the military in 1953 and became a successful lawyer and novelist. In the late 1970s, Rohmer attained the honourary rank of major-general as Chief of Reserves of the Canadian Armed Forces. Today he is an Honorary Lieutenant-General in the RCAF and a recipient of the Order of Canada. Aerial reconnaissance, or the use of planes to scout the location and movements of enemy troops, was the first military role envisioned for airplanes. The commander who knows the location and movements of his enemy has the advantage. 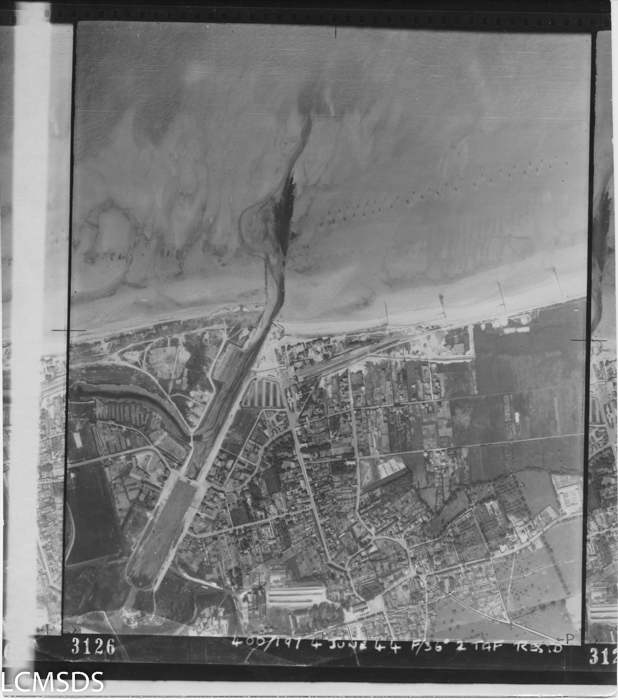 The Allies could photograph occupied Europe almost at will, something the Germans could not do over England, where the invasion force gathered. 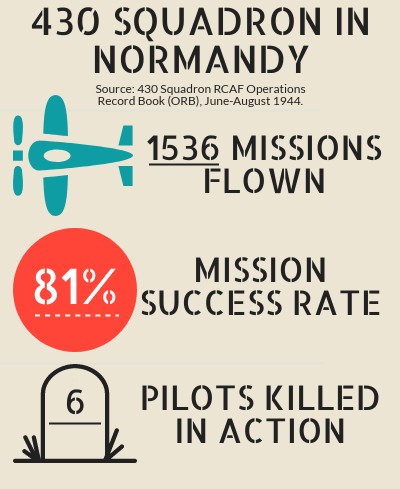 The Battle of Normandy featured important contributions from the Royal Canadian Air Force (RCAF). 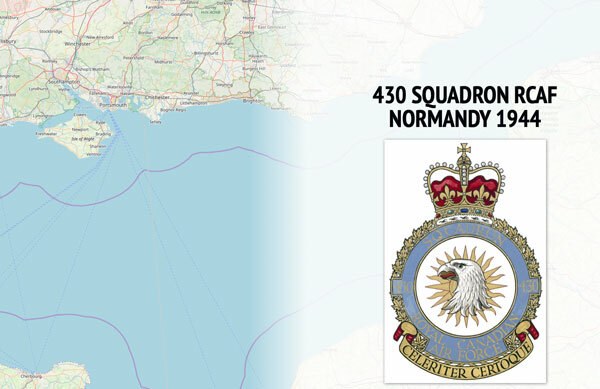 Thirty-seven RCAF squadrons supported the landings. 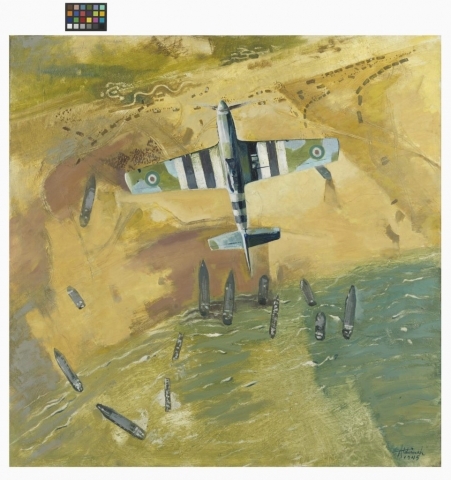 They were distributed in several Royal Air Force (RAF, Britain’s air force) commands. Those included 2nd Tactical Air Force (2 TAF), the Air Defence of Great Britain, Bomber Command, and Coastal Command. Second TAF was the group assigned to support the Commonwealth armies. Its pilots flew aircraft that served as the army’s eyes, protected it from enemy aircraft, and bombed enemy troops and positions in front of the army. Photographs of German positions allowed Allied soldiers to plan their attacks. Knowledge of an incoming enemy force could give the army time to prepare. These pilots could also provide targets for Allied attack aircraft and take photos to verify the accuracy of those strikes. In some cases, reconnaissance pilots directed Allied artillery fire, correcting the fall of shells from observation posts in the sky. 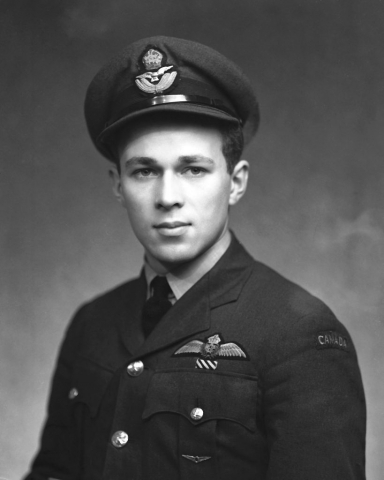 Flying Officer Richard Rohmer flew Mustangs with 430 Squadron during the Battle of Normandy. With 18 of the 11,590 aircraft used to support the invasion, the pilots were based to the southwest of London. They flew in pairs and fours, usually with half the pilots assigned to take photographs or observe the ground. The other half kept a watchful eye for German fighters. 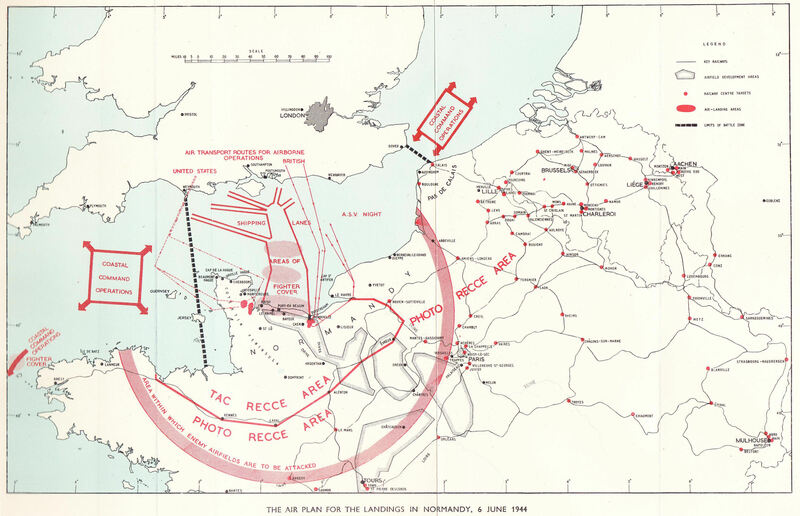 With the assistance of the air force, the Allied armies stormed ashore on 6 June 1944. The coming weeks saw the Allied foothold in France grow slowly. 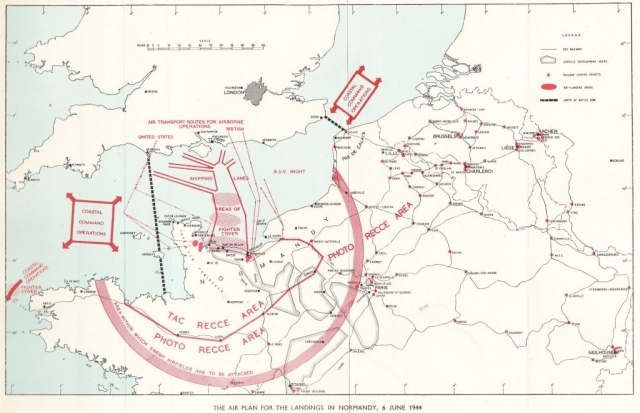 Army and air force engineers constructed a series of airfields in Normandy. Rohmer and his squadron moved to the continent on 29 June 1944, setting up at an improvised landing strip just northeast of Bayeux. This put them much closer to the frontline. 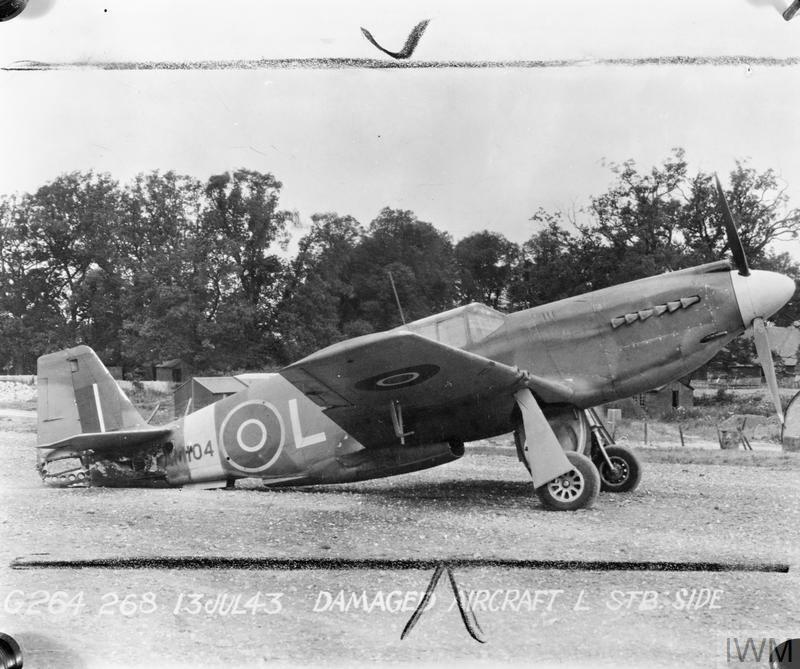 It also meant not having to cross the English Channel to find safe landing ground, an important consideration for pilots flying damaged planes back to base. 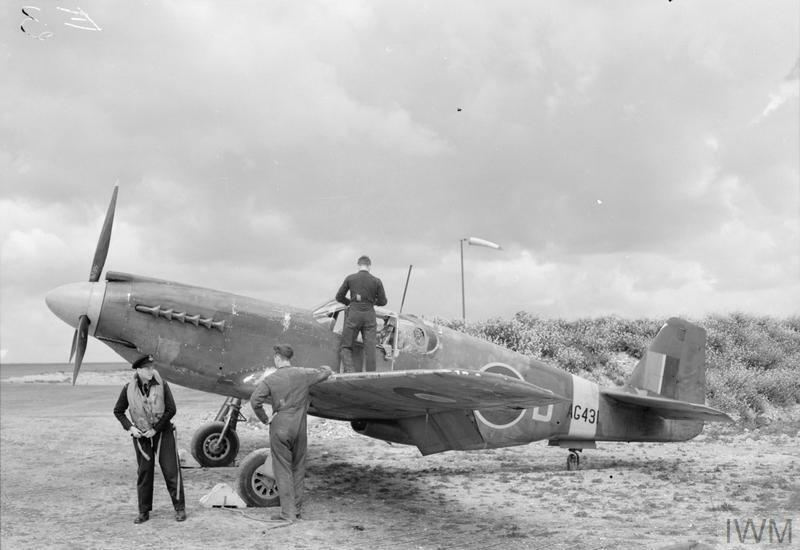 The pilots of 430 Squadron supported the British Army as it completed the liberation of France, Belgium, and Holland and began the invasion of Germany in 1945. Squadron Leader Blake Wood instructs D.M. Bitzy Grant; pilots start Mustang planes, take off and attack German trains; return home.